Nancy Opie has been training dogs for over 50 years and has been an obedience class instructor for forty-five years. For the past forty years she has been the owner/operator of Liberty Dog Training School and is currently offering classes at her home in Ballston Lake. She has personally trained hundreds of dogs and through her classes, has taught thousands of owners to train their dogs. Southern Michigan Dog Obedience Club, Ithaca Dog Training Club, Cortland County 4H Dog Training, Warren County 4H Dog Training Coordinator, and the Glens Falls Kennel Club Training Director. Nancy has owned and trained Labrador Retrievers since June 1965. Liberty Labradors have earned over 1000 AKC and CKC obedience and field titles, plus 20 Labrador Club of America field titles. Several of her Labradors have qualified all-age in field trials. Her dogs are frequently ranked in the top ten obedience Labradors in the country, including #1 Novice Lab in 1996 and #8 Open Lab in 2002. 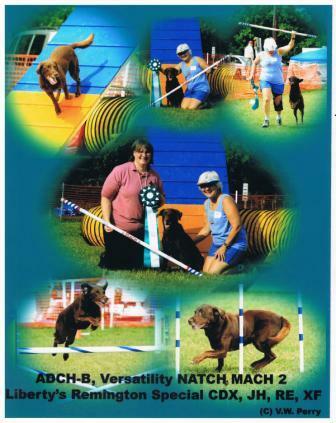 She also has many Gaines Regional obedience competition winners, as well as an Obedience Trial Champion (OTCH). Nancy is the breeder Remi, owned by Bit Jordan of Rock Hill, SC, who was one of the top ten fastest female agility Labrador's in the country, the #1 agility Labrador Retriever in the country in 2005, and is the only triple agility Champion (NACH, MACH2, ADCH), Obedience Trial Champion (OTCh) & UKC Obedience Champion (UOCH) Labrador Retreiver. 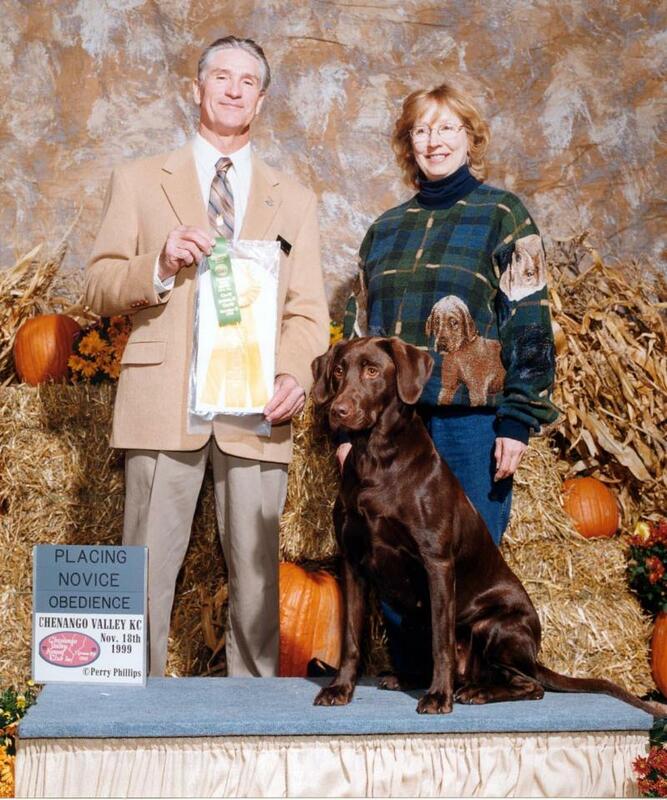 Remi is also the most titled Labrador retriever in the history of the breed with 124 titles. Nancy Opie has been training dogs for over 40 years. Group lessons are offered at Liberty Dog Training School in Ballston Lake or private lessons can be arranged at the school or your home. Classes offered include basic obedience, graduate beginner, as well as Novice, Open and Utility AKC obedience classes. Canine Good Citizen classes are held several times a year as are Therapy Dog certification classes. For more information about training lessons...click here.